First Line: It was an unmarked car, just some nondescript American sedan a few years old, but the blackwall tires and the three men inside gave it away for what it was. A young boy is found horrifically murdered in a town park in Flint City. Several eyewitness reports and fingerprints say without a doubt that the murderer is one of the town's most popular citizens-- Terry Maitland, Little League coach, teacher, husband, and father. Detective Ralph Anderson orders a quick and very public arrest, fueled in part by anger and the fact that Maitland once coached his son. Maitland has an alibi that on any other day would take him off the suspect list immediately, but when Anderson and the district attorney add DNA evidence to their list, their case seems ironclad. 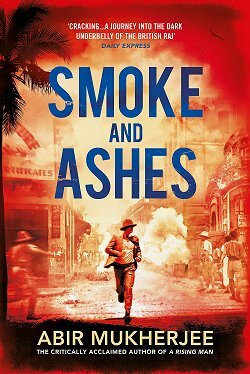 But events begin to go off the rails, and Detective Ralph Anderson finds himself confronting questions and answers that he can't believe are possible in a world that he thought made some sort of sense. Through movies and television, we have been trained to put complete faith in forensic science... DNA, fingerprints, and everything else that goes with it. In The Outsider, Stephen King has enjoyed himself immensely by turning all that science on its head, and he does it by using a Sherlock Holmes quote as a sort of mantra: "Once you eliminate the impossible, whatever remains, no matter how improbable, must be the truth." Ralph Anderson is the immovable rock-- everything must make sense. Everything must have a logical explanation. He is the person who must see the truth in that Sherlock Holmes quote. But Terry Maitland's proven alibi and the evidence he and his team have found do not make sense. At. All. Maitland's defense team knows they need help, and I was delighted when that help turned out to be Holly Gibney from King's Bill Hodges mystery trilogy (Mr. Mercedes, et al). Quite frankly, I think Holly rocks, and she certainly does in this book. King has created a core cast of characters whose emotional responses to events can break your heart, and it's easy to become wrapped up in their lives. 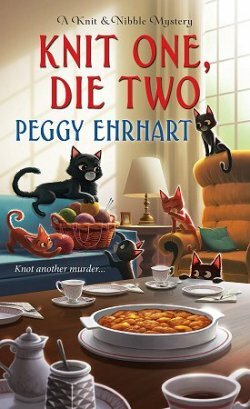 The solution to the young boy's murder is vintage King, and even if you don't quite go for "that sort of thing," it's fun to put all the clues together along with the characters. As I read, I had the feeling that the book was leading up to an explosive ending, and it wasn't, which was a tad disappointing. But on the other hand, most mysteries are not solved by an eardrum-splitting clap of thunder and a huge bolt of lightning. 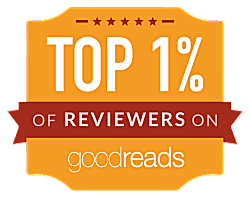 The Outsider grabbed me from page one and kept me enthralled to the end. You can't ask for anything more. 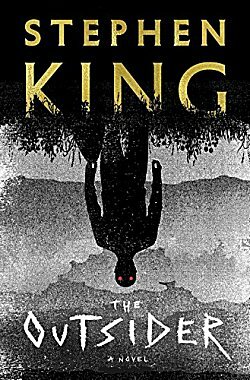 One of our book group members was talking about this new King book last week. He was totally into it and I realized it has been a long time since I visited with Mr. King. I haven't read the Mr. Mercedes trilogy, but you recommend it? Yes. 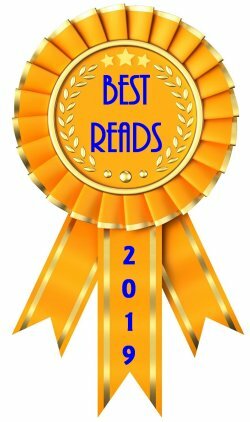 Mr. Mercedes, in particular, made it on my Best Reads list the year that I read it.